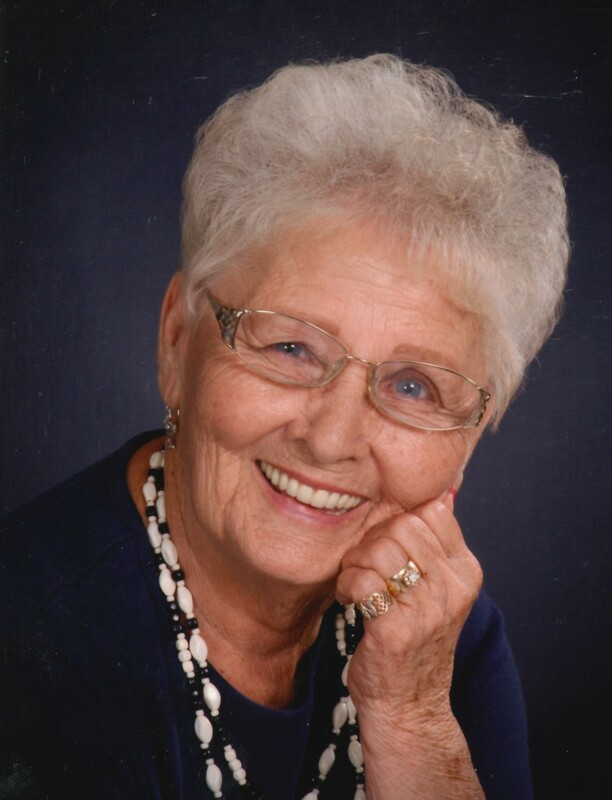 Services for Norma Louise Denney, 86 of Sallisaw, Oklahoma will be at 10:00 AM on Friday, February 15, 2019 at Agent Mallory Martin Chapel in Sallisaw, Oklahoma. 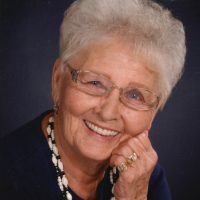 She was born on October 12, 1932 in Stilwell, Oklahoma to Clara Ella (Jones) Rogers and Walter Lee Morton and passed away on February 13, 2019 in Sallisaw, Oklahoma. She was married to Billy Gene Denney on June 6, 1963 in Tulsa, Oklahoma. He preceded her in death on July 16, 2016. Mrs. Denney was a foster grandparent for 22 years. Honorary pallbearers will be Rick Foxx, Bobby Reese, Timmy Martin, Tucker Martens, Tommy Justice, and Colt Justice.